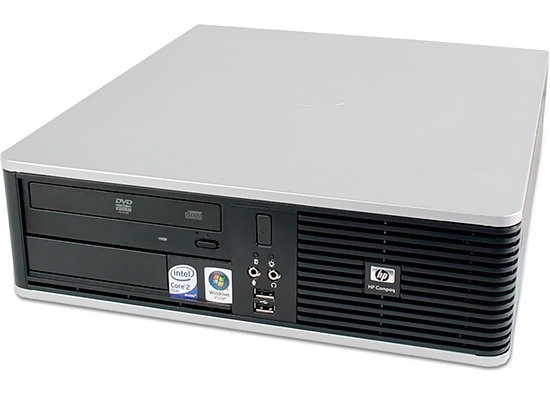 The SFF computer is ideal for use in offices where space is at a premium, as it has a small footprint when stood upright and it can also be stored horizontally beneath your monitor. These are HP’s most stable and secure business PCs. 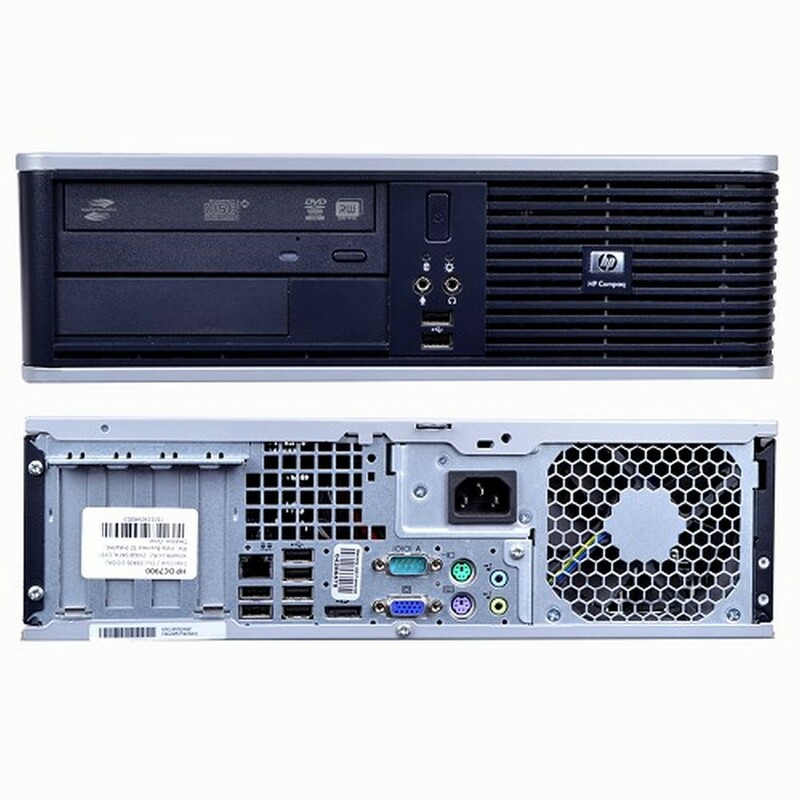 The HP DC7900 Desktop PC has been professionally reinstalled and is ready to use out of the box. 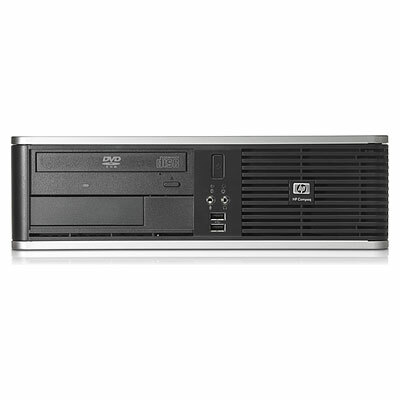 Each DC7900 includes a free one year return to base warranty, issued by Maple computers. 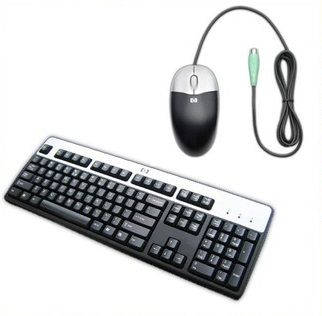 Grade A – Good condition and in perfect working order. Minimal signs of wear and tear.